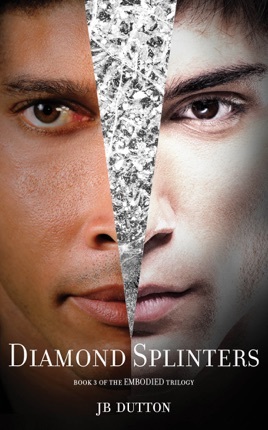 Diamond Splinters is the thrilling conclusion to JB Dutton’s EMBODIED trilogy. 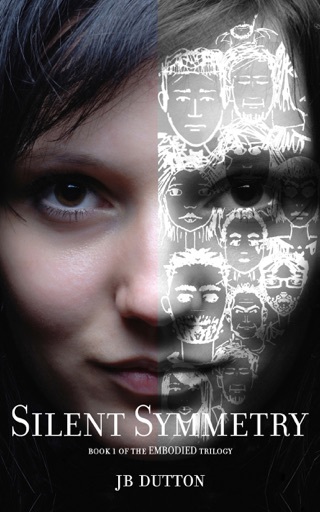 The first installment, Silent Symmetry, was published in 2013 and reached the #1 spot on Amazon’s free Kindle ebook Futuristic & Sci-Fi Romance chart. 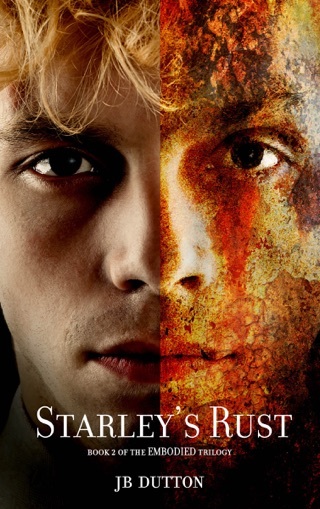 The sequel, Starley’s Rust, was released to critical acclaim in 2015.